You know you’re the head honcho of a major label when you decide to turn down hot chips for wedges. “No thanks mate, trying to take care of the whole kilojoule intake, hahaha”, you’ll chide at the confused waiter, “I don’t know if you know this, but I’m the head of Strong Look Records, so it’ll be just the wedges for me, thanks”. You’ll take a big juicy bite out of that thick, brown un-chip, coated in sour cream, let a little morsel dribble down your chin, and exclaim, “Man, it’s good to be king”. Which is why it comes as no surprise that the Strong Look Greatest Hits package is named after a label head’s favourite snack. The Wedge Tape contains a collection of un-released, alternative and live tracks from artists on and associated with Strong Look. Just like a wedge, there’s a whole lot to sink your teeth into. A few new, or at least unrealeased sunny pop jams from Disgusting People, a live take of a Weak Boys favourite in THE BIGGEST VENUE IN SYDNEY, and an acoustic version of “Dog Farm” that brings out the Galaxie 500 in the band. There’s also the inclusion of the driving gnash of “Kewl December” from the shrouded Solid Dad, the genius chopped electronica of The Seaport and the Airport, and even a live comedy skit from ROMI. 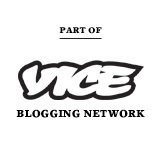 Whatever you’re after, it’s all here, in one convenient location for your listening pleasure. And that’s why Strong Look Records is the best major label a band could be on: they give the b-sides the big budget treatment that others couldn’t begin to fathom. 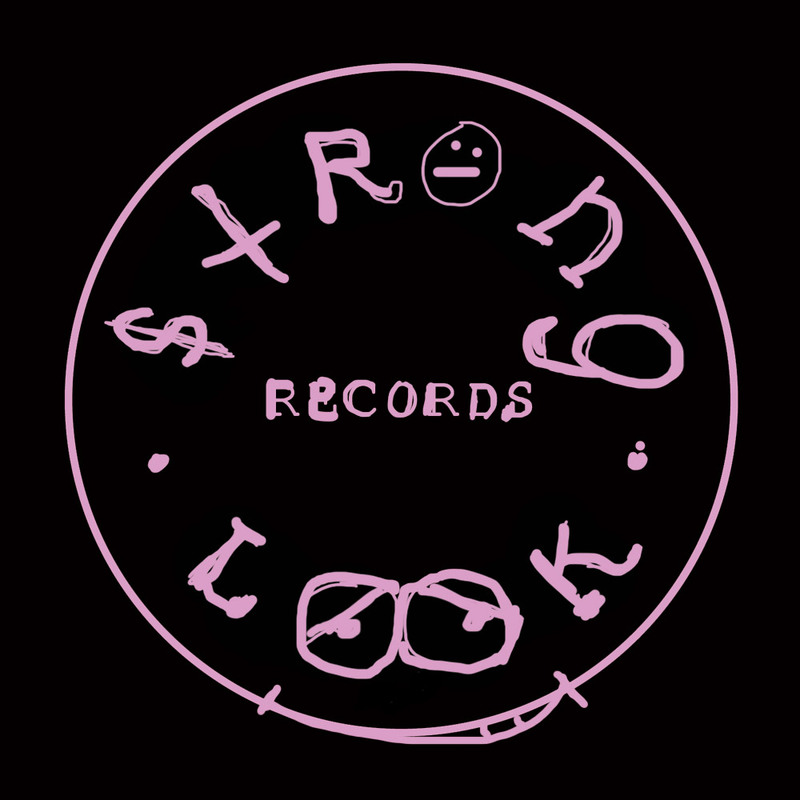 You can pick up the tape from Strong Look’s Bandcamp here. And while you’re over there, you may as well have a browse through some of their other releases, like Weak Boys ‘Weekdays/Weekends’, which remains one of the best albums to be released in Shitney.